665 individuals and 60 wagons were in the company when it began its journey from the outfitting post at Florence, Nebraska (now Omaha). "Arrival of Trains," Deseret News [Weekly], 22 Oct. 1862, 132. Barker, John H., [Diary Excerpts], in Our Pioneer Heritage , 20 vols. [1958-77], 4:81-82. Barker, John Henry Humphrey, Journal, 1859 May-1863 Mar. "Captain Miller’s Company," Deseret News, 17 September 1862, 4. "Companies En Route," Deseret News [Weekly], 8 Oct. 1862, 105. Fuller, William, [Letter], Latter-day Saints' Millennial Star , 24 Jan. 1863, 60-61. Gibson, William, Autobiographical sketch, in Georgia Galbraith Sherrard, Gibson History: John-William M. , 151. Harris, Katherine Perkes, "Looking Back Eighty Years," in Heart Throbs of the West , 12 vols. [1939-51], 9:436. John, Henry. Life of Thomas John and Descendants. Martin, Ezra Francis, Reminiscences and diary, 1862 Jan.-1895 May. Miller, Henry W., Journal, in Journal History of The Church of Jesus Christ of Latter-day Saints, 17 Oct. 1862, . Miller, Henry William, Diary 1855 Apr.-1862 Oct., 49-50. Palmer, Louisa Harriett Mills, [Autobiography], in Our Pioneer Heritage , 20 vols. [1958-77], 13:456-57. Palmer, Louisa Harriett Mills, Autobiographical sketch, in Genealogical Charts and Biographical Sketches of Members of the L.D.S. Church, Ogden Stake, 26 vols., 8:136. Roberts, Robert David, Reminiscences and diary, 1862 Jan.-1895 May, in Family record, 1854-1921, fd. 2, 67-69. Smith, William G., [Interview], in "Utah Pioneer Biographies," 44 vols., 26:106-7. 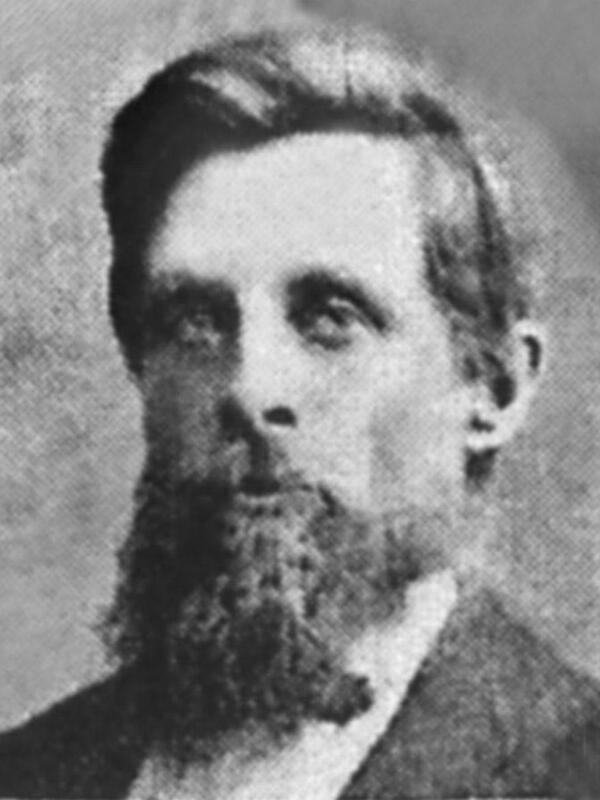 Smith, William G., [Interview], in "Utah Pioneer Biographies," 44 vols., 26:91-93. Stokes, Henry, "Captain H. W. Miller's Company," Deseret News [Weekly], 22 Oct. 1862, 136. Stokes, Henry, [Journal], in Our Pioneer Heritage , 20 vols. [1958-77], 6:55-60. Stokes, Henry, [Reminiscences], in "Utah Pioneer Biographies," 44 vols., 2:103. Weggeland, Danquart A., [Autobiographical sketch], in Andrew Jenson, comp., Latter-day Saint Biographical Encyclopedia , , 2:273. Young, Joseph W., "Report of the Immigration," Deseret News, 17 September 1862, 93.